I only got one new skin (Soldier), but I managed to get every holiday skin from last year sans Winston and Sombra. I'm content. 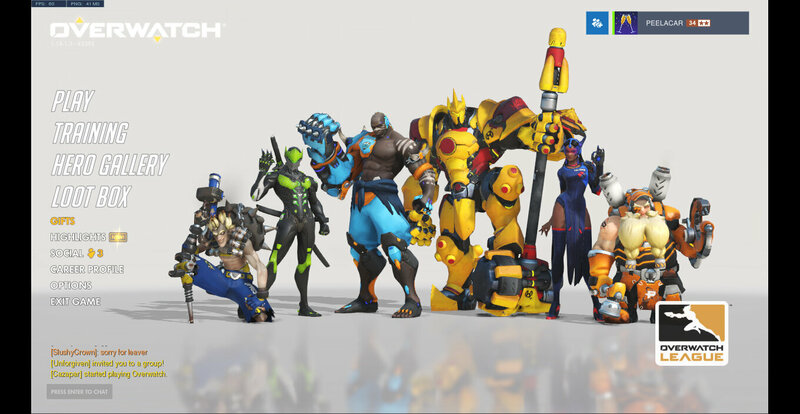 I only got Roadhog's fisherman costume and had to buy Orisa's emote. I love me some pizzahardt. Good way to promote the OWL though. Pshh, we all know Dallas Fuel is the superior team. You people and your bad taste in teams. But reaper already has a Blackwatch skin? One that’s locked behind buying the Origins edition of the game. This is a way for Blizzard to have a Blackwatch Reaper to fit their event. Plus, this one has a new hood.